Amy here to talk about saving and organizing greeting cards. My desire to organize my cards did not so much stem from the fact that I'm a scrap-booker and sentimental (tho’ I am…), as much as I thought they would be inspirations when I needed to make a card and felt inspirationless. 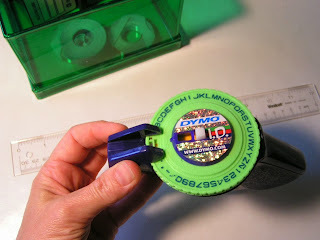 Watch this tutorial video or skip it if you prefer to read the instructions. BUT either way, please don't overlook the questions at the bottom of this post! 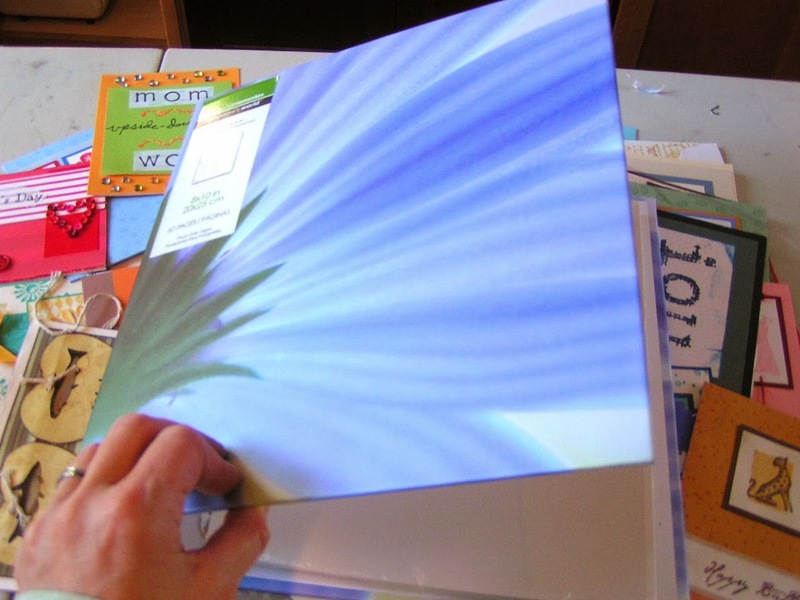 For a while, I've used a small, 3-ring notebook with 5” x7” plastic page protectors and I’d simply stow the cards inside the pages. Quick, cheap and as long as the book was held upright, it was okay--but the cards definitely moved all around inside the protector and “wanted” to fall out if the book was tipped upside-down. I also found the back-to-back cards got distracting. Putting blank sheets between the cards probably would have helped the visual issue, but it wouldn't have kept the cards from moving all around or falling out. It just wasn't working for me anymore. I could have just kept them into a plastic bin or shoebox-like photo storage box--even collaging and altering the outside of the box, and maybe making little subject dividers. 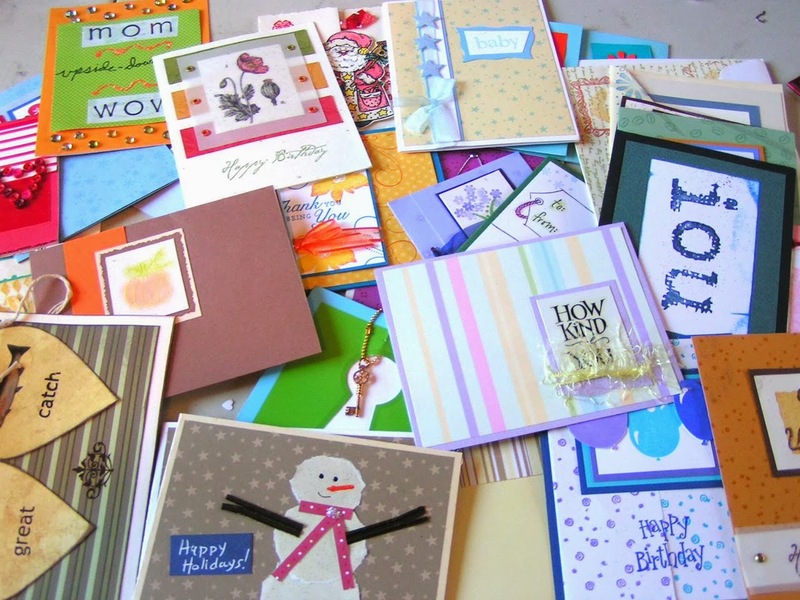 That might look cool on a shelf in my craft room, but it wouldn't be easy to scan through the cards when searching for ideas. This wasn't the solution for me. 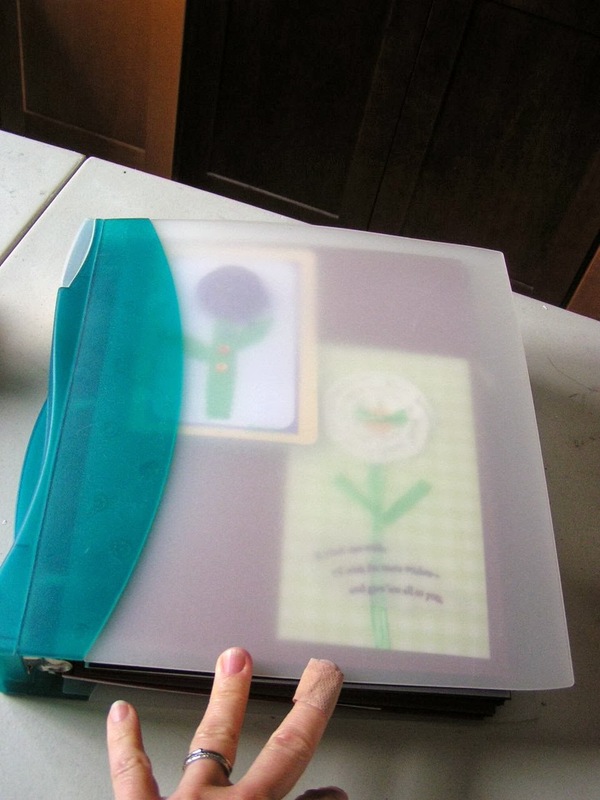 Next I tried a “magnetic” photo album... 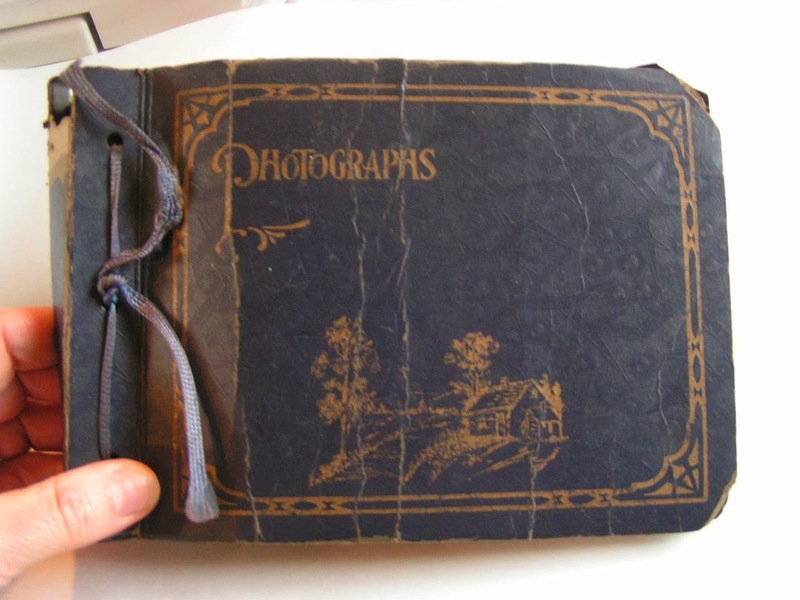 I know it’s terrible for photos as the de-gassing destroys and discolors photographs. But I really wasn’t concerned about being archivally safe as the purpose of this book would be a working album, not a memory book. FAIL! 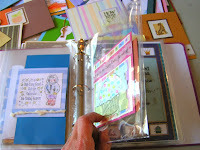 The plastic cover sheets simply could not hold the bulky cards in place. 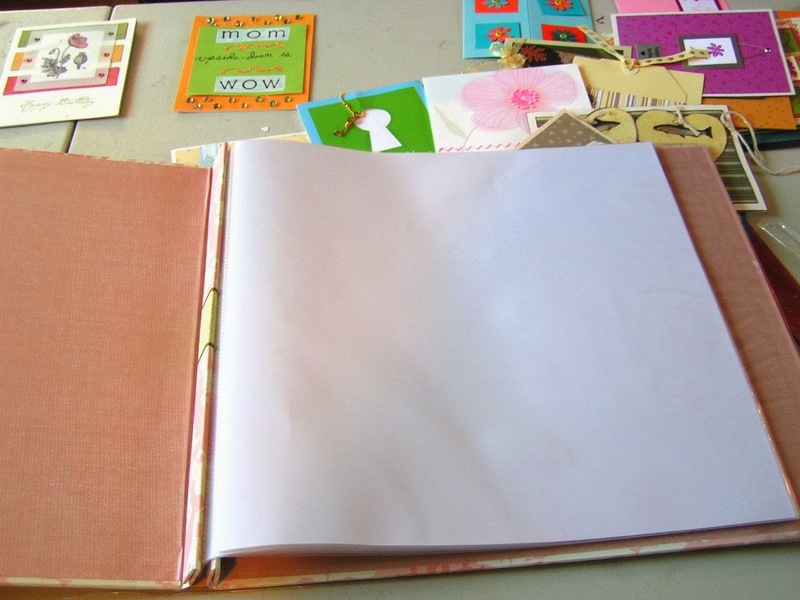 The next thing I tried was a 12" x 12” scrapbook. It came with the page protectors, each with a white sheet of paper inside. I thought I could adhere the cards to the white pages and slice the end of the page protector to make access to the cards easier.. WAIT! Couldn't I simply 3-hole punch 8.5" x 11" heavy card stock and insert it into a regular 3-ring notebook? 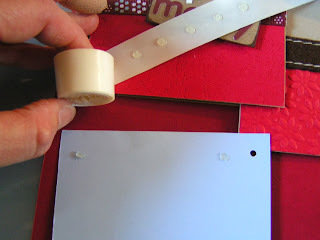 I could use teeny-tiny homemade-like Glue Dots™ which would be strong enough to hold the cards in place, but were not so strong to prevent me from removing the cards from the card stock if I ever needed to do that. I could make a dent in my stash of colors that rarely use and make tons of tiny sticky dots for pennies with the Best Glue Ever™. Before adhering the cards, I brainstormed several ways to might organize them... By subject? (Birthdays, Holidays, Thank You, New Baby, etc). By the creator of the card? 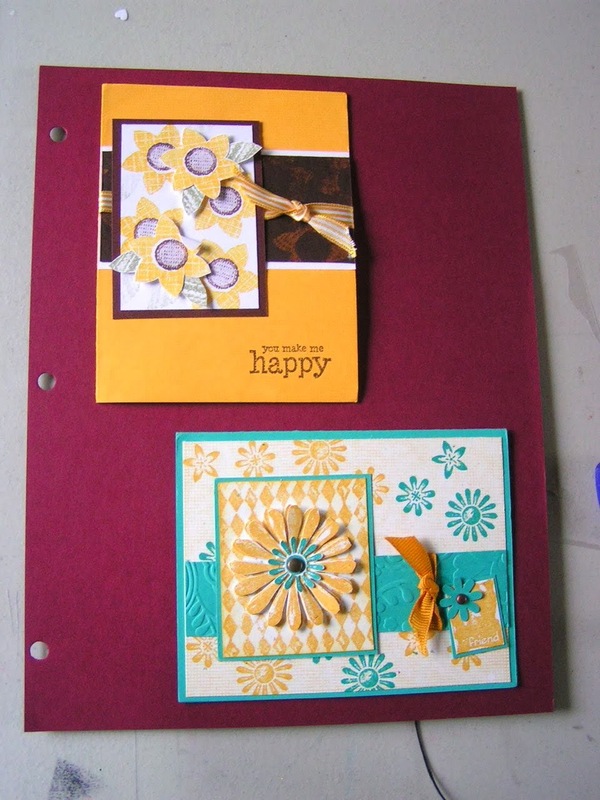 By color, materials, ones with flowers, those that moved, stamped cards…. Hmmm. Another consideration I thought of was concerning the importance of the back of the card. 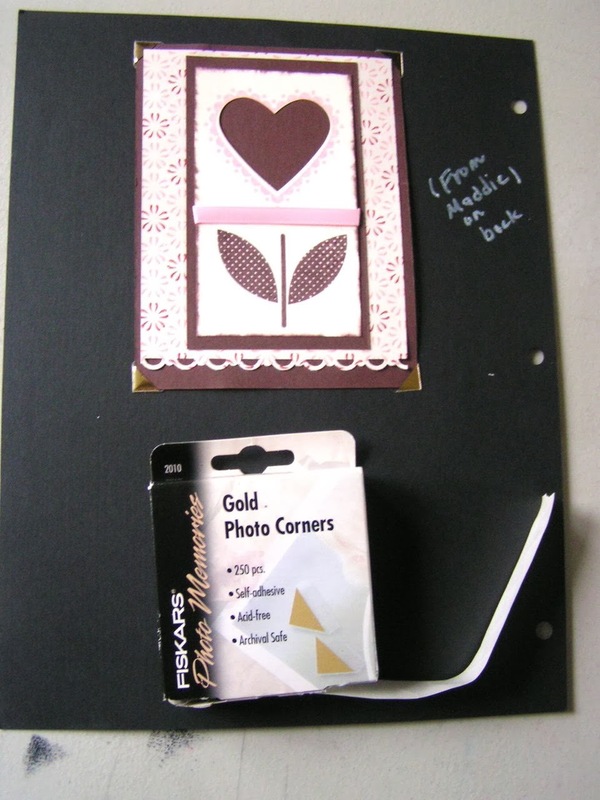 For example, when I wanted to be able to see the note and signature on the back of a card from my daughter, I used photo corners, which made the card easily removable. As I wrote "when I was a little girl...", I started to get a memory of a very old album of saved cards. YES! It was a little book in which my grandmother saved all the cards she received from my grandfather and from her three children (one was my mother.) I believe it is stored in a box of memory stuff from my mother....yes, here it is! And now that I think of it, I remember seeing a similar album in which my mother-in-law kept all her “Welcome Baby” cards from her four children. Unfortunately, the adhesive she used was not strong enough. The paper also has started to crumble--probably not lignin-free. 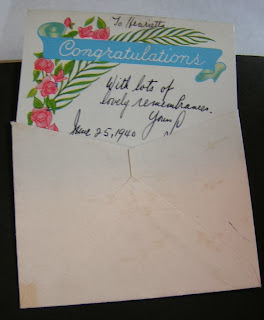 Perhaps my Grandmother also thought she was just saving them for herself and not for the ages. 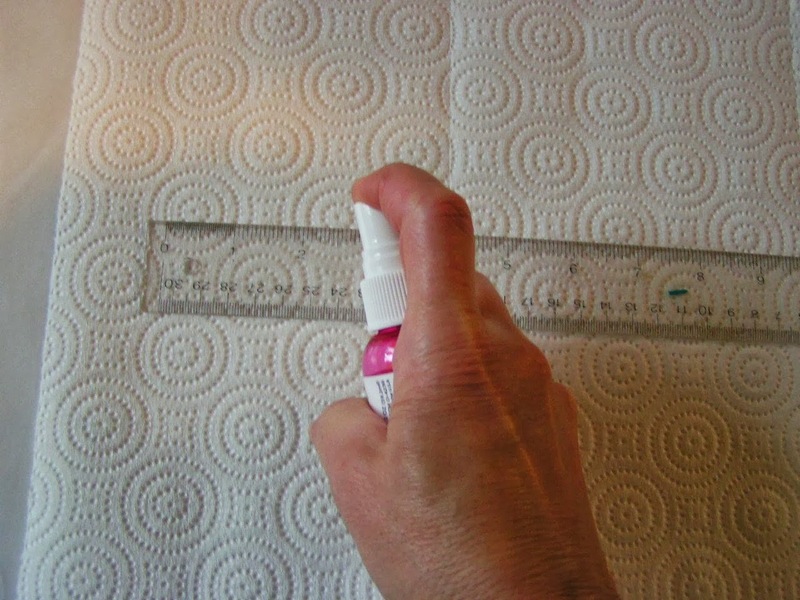 Good thing I did decide to use archival paper and The Best Glue Ever! All I can say is what goes around comes around and I come by it honestly. It also reminds me that history repeats itself and very few good, new ideas are really brand new. But even if the idea has been around for a while, it's up to each of us to adapt it to our needs, our sense of style, and the materials we have at hand. If yes, how do you keep them???????????? Steph has been designing for ScraPerfect since 2012. Good morning, my name is Steph and I have the honor of being the Design Team Lead for ScraPerfect. Welcome Danielle to the ScraPerfect team. I’m a 30 something year old housewife who loves to create things while my kids are in school. I started crafting when I was little – my mom signed me up for a girls craft club and I’ve been hooked on being creative ever since. We have just purchased our first home and enjoy living in Connecticut. 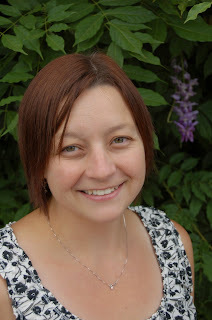 Welcome Michelle to the ScraPerfect team. My awesome husband and I call Oregon home. I am blessed to have the opportunity to be a stay at home mom for our two daughters. 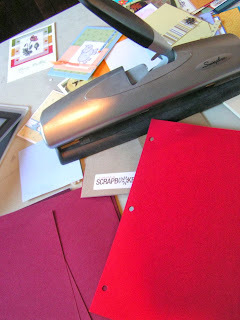 When I'm busy being mom & wife I can usually be found in my craft room making. 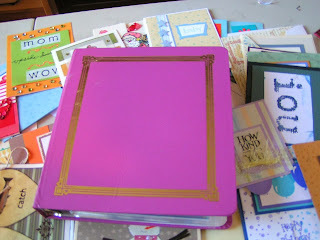 I enjoy all types of crafts, but love scrapbooking, card making and paper crafts of all kinds. 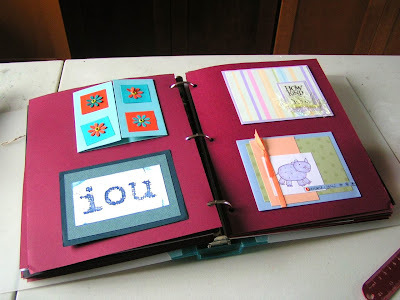 I have a particular passion for altered & 3D projects. I find inspiration in my family and in everyday things around me. I look forward to being a part of the Scraperfect design team. Welcome Chelsea to the ScraPerfect team. Hello! 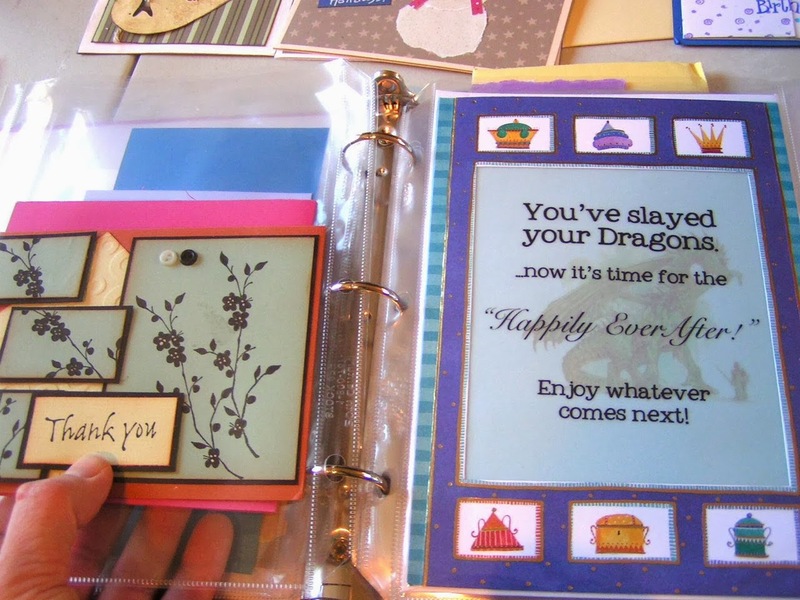 My name is Chelsea and I have been creatively crafting for the past 7 years. I live in Toronto , Canada. My crafting abilities are not limited to only paper crafting but expand to Jewellery design , and crouching just to name a few. I am hands on oriented and enjoy the creative joy and passion I receive from crafting. When it comes to paper crafting my favorite creations are cards, tags and 3D projects. I am excited to be apart of the ScraPerfect design team as I am passionate about Amy's products and believe in the products she has manufactured. Welcome Glen to the ScraPerfect team. I am a journeymen level artist, amateur writer and beginner scrap/mixed-media/stamp artist. I started to want to do a scrapbook of my travels in New York City so I went to AC Moore's and bought two scrapbooks on sale for $10, they had black and white city scenes on the cover and would be perfect to make an artistic collage using the Ephemera I picked up in my travels over the years. This led me to discover Tim Holtz and Idea-ology, and these were the perfect gritty kind of stuff I needed to tell a my city story. I've been working on scrap projects for almost two years now but my real ambition would be to get Ranger certified and also to be a paper designer. I really like the idea of mixing all the teaching and all the materials I have been taught to use in new and interesting ways. 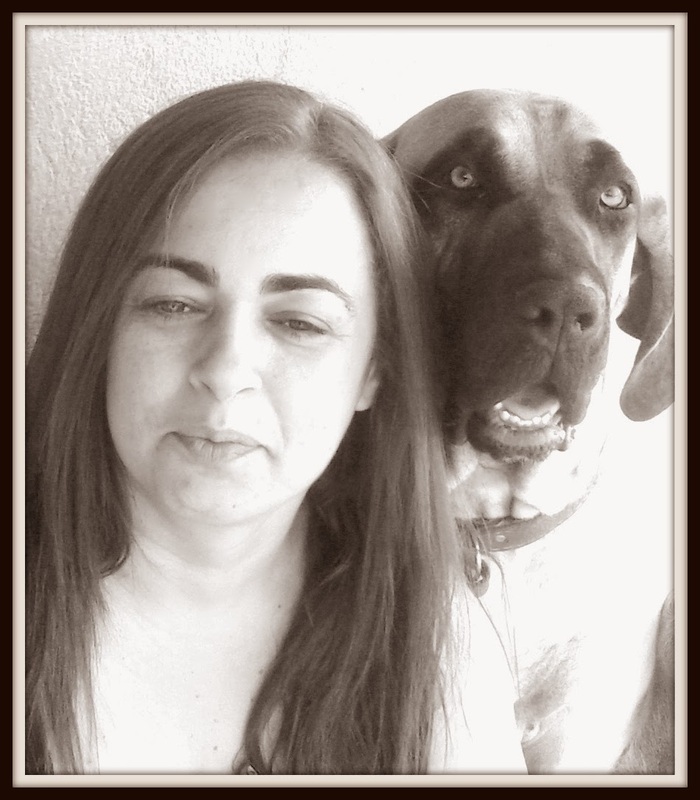 Welcome Marilia to the ScraPerfect team. Hi, my name is Marilia Lopes live in a small town in Minas Gerais, Brazil. I have a wonderful husband, a couple of kids and eight dogs. I scrapbook to six years and is one of my great passions! I have no favorite color, my world is a big rainbow! I am a very stubborn person and I never give up anything that I want. I love talking and meeting new people, and scrap has joined everything I like about pages that tell about my life. It's my way of making art! Robyn has been designing for ScraPerfect since 2011 and has created some amazing projects. We know she will continue to inspire you. My parents were both entertainers, and I grew up around cabaret, feathers, sequins and beads. 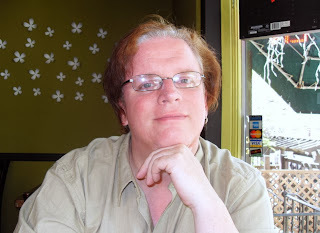 Since then, in a career spanning about 30 years I have been a costume, scenic and lighting designer and worked in every kind of theater from community to educational to “broadway” style, both in Australia and the US, and gained a Bachelor of Creative Arts with Honors. 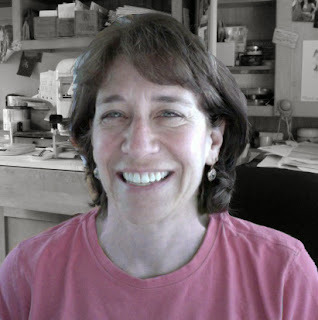 When I came to the US in the early 90′s, I was a freelance art department worker and later Production Designer of independent films before repurposing my life as a work-from-home, homeschooling mother. My daughter’s love of all kinds of doll – from Barbie’s to ball jointed to porcelain collectibles – led me into the world of art dolls. I’m interested in expressing ideas about feminine archetypes, mythology and personal totems in my vintage fabric and mixed media figurative sculptures. 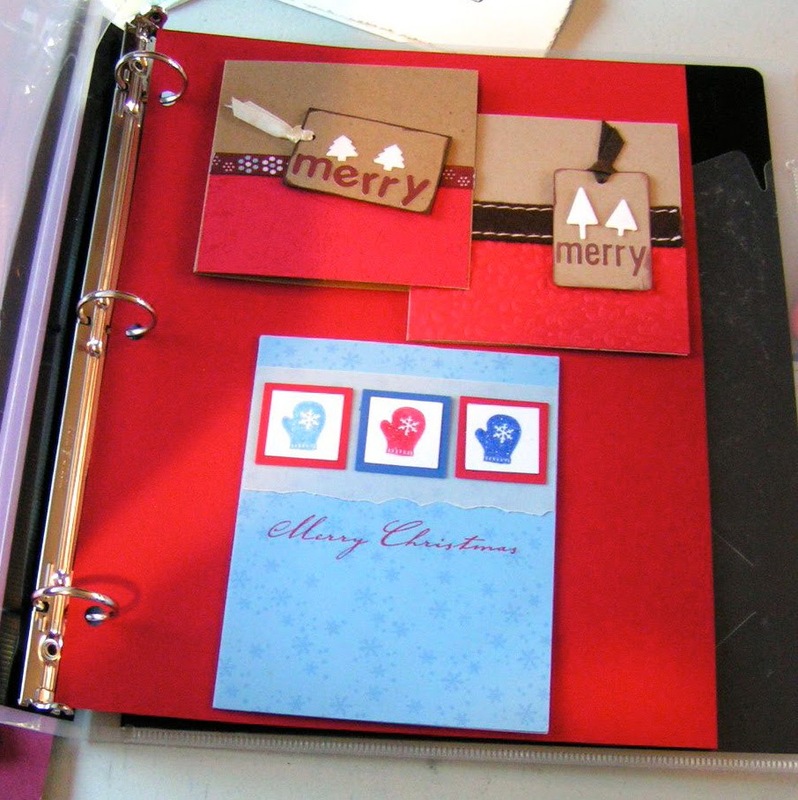 When I’m not making dolls, I especially enjoy making custom elements for my layouts and cards. My designs are simple, but with layers and dimensional details. I love vintage, raggedy looks, Shabby Chic, retro and romantic. But I also like industrial, aged and rusted textures, that work well with recycled and upcycled materials. I’ve been a confirmed “greenie” since the late 1980′s when I worked for Greenpeace. I wrote a how-to column for the website of Natural Life Magazine about environmentally sound crafting called “Crafting for a Greener World”. I became interested in supporting people as they rediscover and reclaim their creativity after working at Michaels Arts and Crafts stores as a Spotted Canary Certified scrapbooking teacher, Every day I met people who expressed a lot of insecurity about their own creative abilities. The constantly repeated phrase was “I’m not creative”, along with it’s cousin, “I’m not artistic”. In my Creativity Blast Blog I present a free ongoing program to help you remember and express your own inherent creativity. Deborah has been designing for ScraPerfect since 2011 and has created some amazing projects. We know she will continue to inspire you. I loved taking art classes in high school and college, but then I had to be practical and work on a major that would lead to gainful employment. And so I did, but I kept my fingers in crafty projects here and there. 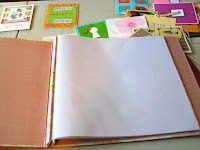 Fast forward to 2005, when I started scrapbooking after I realized that the baby books just weren’t going to hold everything. I completely through myself into scrapbooking, stamping, and mini books. Shortly afterwards I got published, joined design teams and was an honorable mention for Creating Keepsake's Hall of Fame. More recently, scrapbooking has led into art journaling, which then started a stencil addiction. I've circled back around and gotten back into drawing and art classes again. It's wonderful to be able to combine everything together, experiment, and really love creating. Amy is the owner of ScraPerfect and the inventor of some amazing ScraPerfect products. 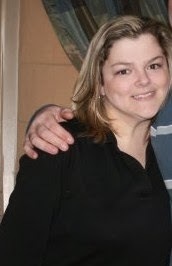 Amy Roszak is married to Joe, and a stay-at-home mom to teenagers, Maddie and Corben. She has been scrapbooking since 1999, but was a crafter since she was little. 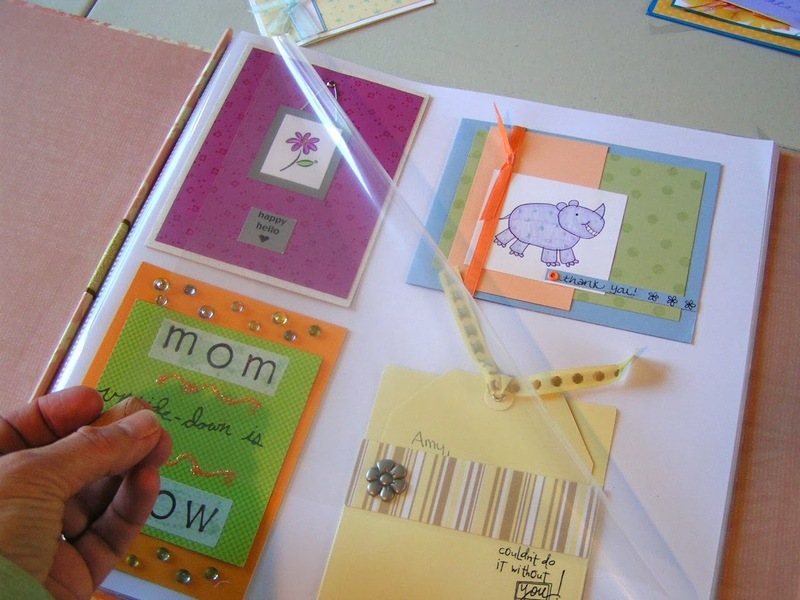 "Scrapbooking is really just a medium for all the other crafts I love", she explains, "and also a wonderful way to save memories. 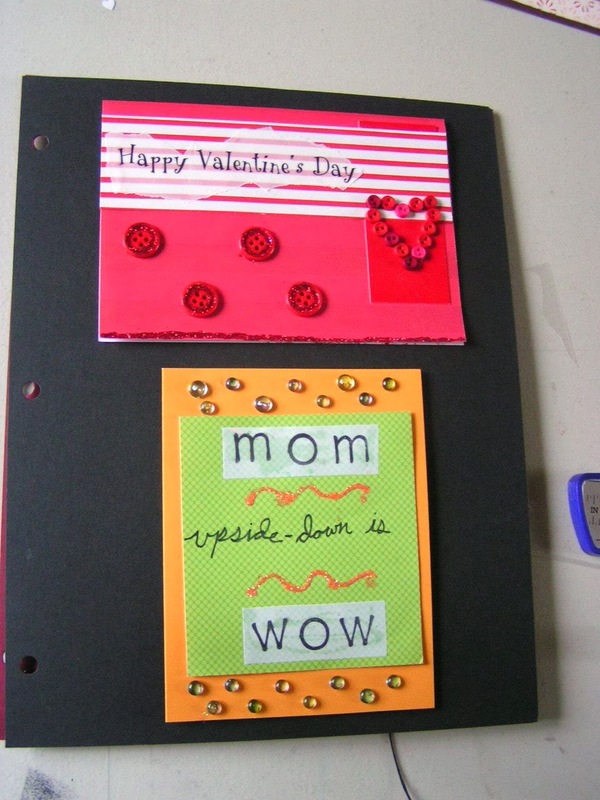 I can more easily justify the time and money I spend crafting when it's for my family as well as for me!" 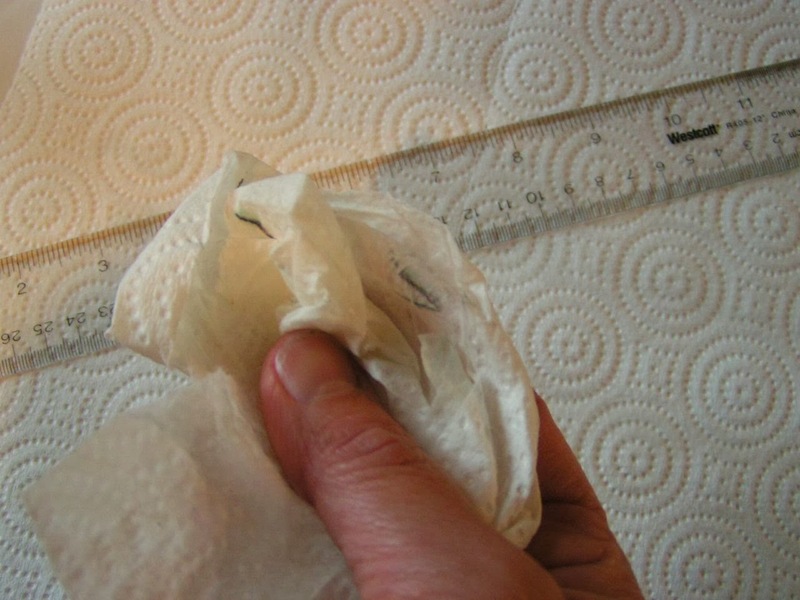 In 2003, after much research and development trials, Amy invented The Perfect Printing Pouch as a solution for inconsistent, poor quality results she had while inkjet printing on vellum. 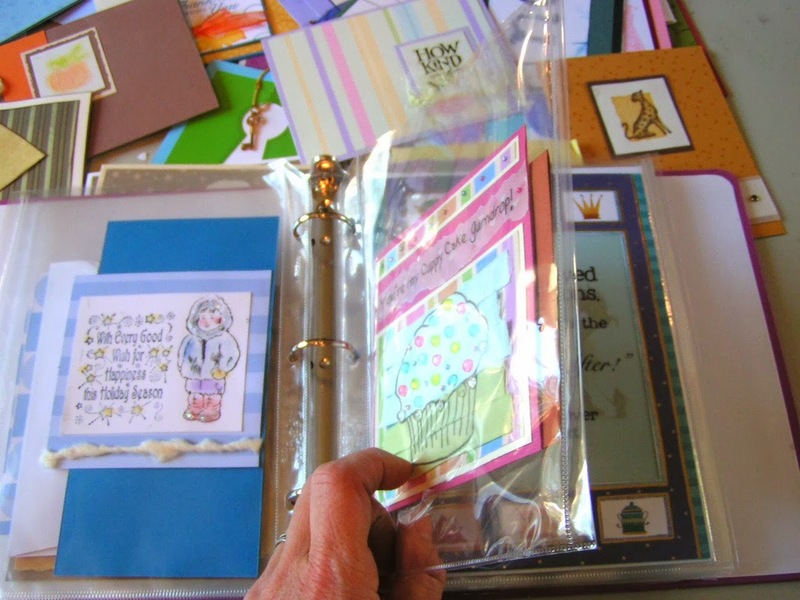 (The pouch was renamed the Perfect Crafting Pouch in 2010, when it was officially recognized as a multi-purpose tool and selected as a Top 20 Innovation by the Craft & Hobby Association.) 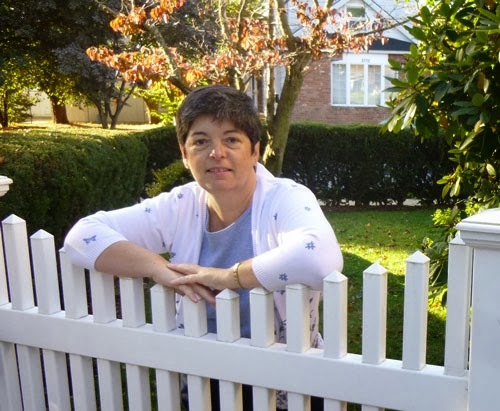 A past middle school PTA president, she became the Parent Advocate at the high school when her son moved up. A geeky "Band Mom", she sews uniforms and sells concessions for their marching band. 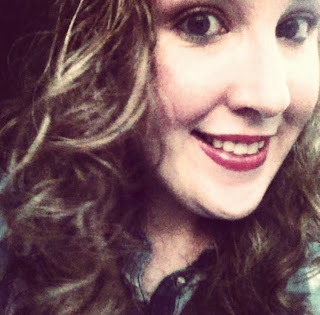 She also continues to develop products to solve crafting challenges, and is an organizer/ frugal crafter herself--developing techniques and workarounds that save money, are environmentally safe, and work well! ("If your stuff isn't organized, you don't know what you have and you won't use it...And making all those little ID labels is both rewarding and stressful", she jokes.) Ever the teacher, she loves to share her ideas and help when she can--often writing numerous back and forth emails with inquiring customers. Amy was born in New York City, but moved west after college. She earned a Masters of Science at Oregon State University in 1980, worked in a wooden toy store and was a U.S. Forest Service hydrologist before becoming a teacher. She taught mathematics for 14 years during which time she won the Oregon Museum of Science and Industry/Tectronics award for teaching. When her daughter was born, she decided to stay home and "teach" her little ones instead. 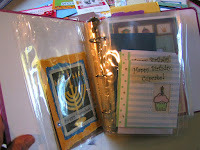 Her neighbor got her out of the house one Friday night to try scrapbooking and she was hooked. "Thanks, Kim!" Amy lives in the Pacific Northwest and loves being outside in the rain or the sun, in the forest, at the ocean, or in the high desert. She loves learning--just about anything. 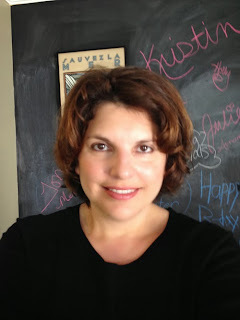 After figuring imovie, she began making craft videos. This year, she became a Native Plant Advisor and a Beach Naturalist, and Stream Stewardship is next on her agenda. She also makes nature videos, photographing salmon, sand dollars, Moon Snails, and slugs in "action". You can see her crafting videos at Youtube.com/ScraPerfect and her nature videos by googling her name. I know we haven't posted much these last few weeks, but we've been working hard to select just the right individuals for our new design team. Stay tuned as we introduce everyone on the blog this week. You're going to love this new product! Seriously, where has this been all my life? No more clogged bottles and an easy way to write with paint. 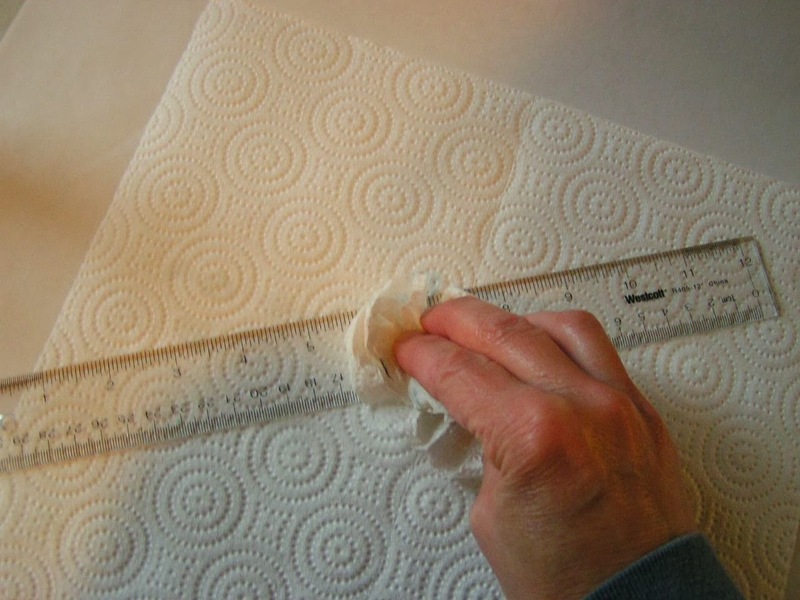 You can stop products from clogging, use a fine tip for writing, and can extend products so that you no longer need to use a brush. First: Select cap size (MEDIUM or LARGE) to fit your product. See the product list for suggestions. IF you don’t know which TIP to buy–you can’t go wrong with the Fine Tip! flow through the tips; some fluids may need to be thinned. In case you've been wondering where we've been lately, we have been working hard behind the scenes to bring you tons of inspiration with the awesome products we have. And we have been adding to our design team. So stay tuned later this week as we unveil our new team. How to Make a Centering Ruler --Fast, Easy, and Inexpensive! Amy here to tell you about "Centering Rulers"! Though handy, you probably don't need one. You could buy one, BUT you probably have lots of rulers around so, with a couple of minutes and a few cents of supplies, you’ll have one of your own. Jazz it up further with some alcohol inks, stamping with Solvent ink, or...OH the possibilities!!! 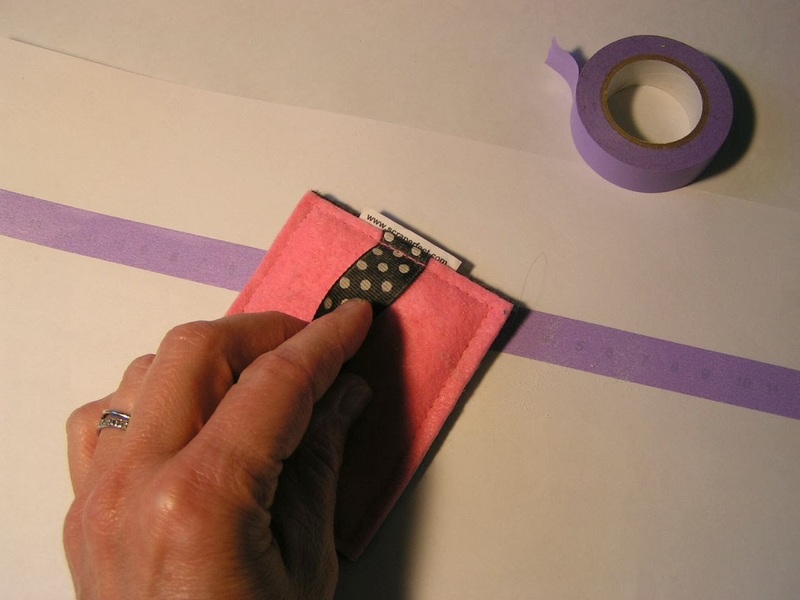 Some people use it to precisely align stickers, stamps, embossed details, etc. 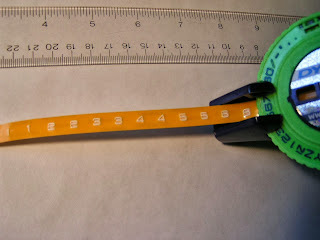 This past weekend I made a "pop-up" card which had lots of folds and I use my centering ruler to mark folding lines on cards. 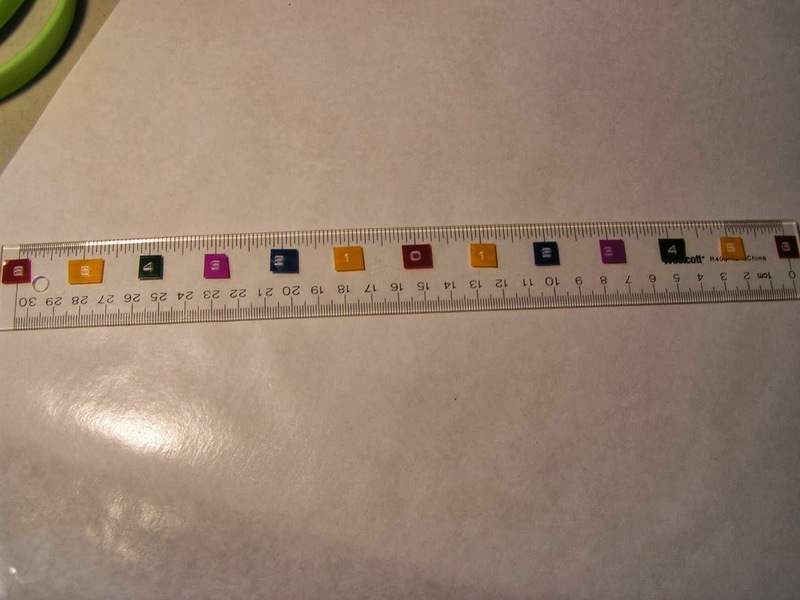 I could have certainly used a regular ruler, but it just made it easier for me. 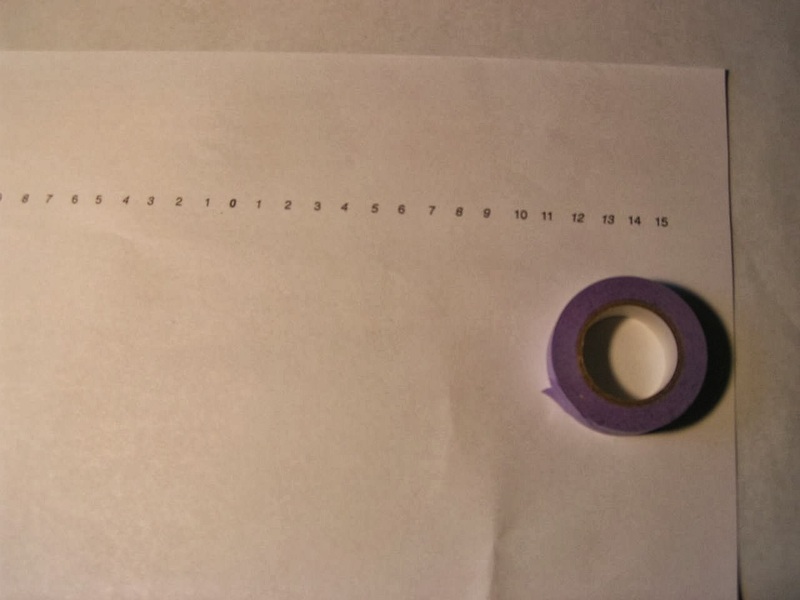 SO, if you'd like to make one, the basic idea is to mark "ZERO" in the center and move outward on both the right and left sides. 1. 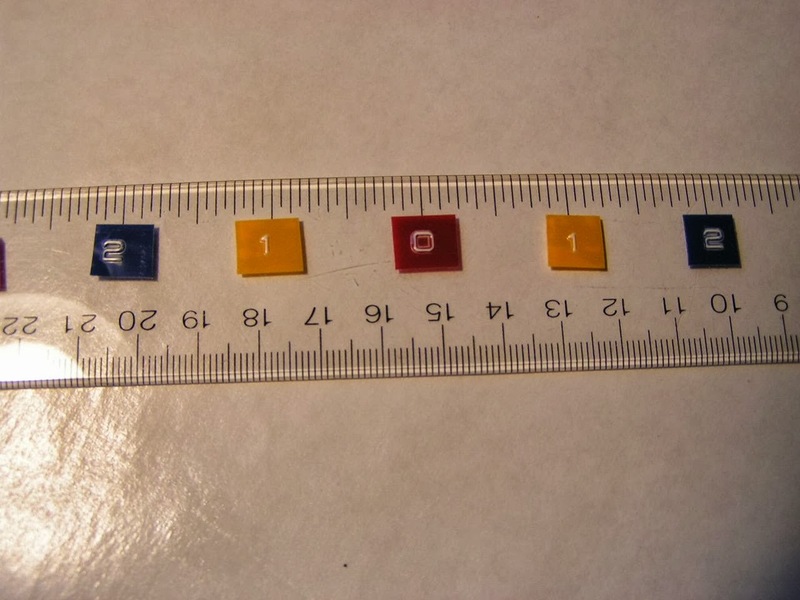 I found a ruler. I like clear the best. This one is by Westcott but it's very grimy--with ink, sticky glue and acrylic paint. 2. I grabbed my Best Cleaner Ever. 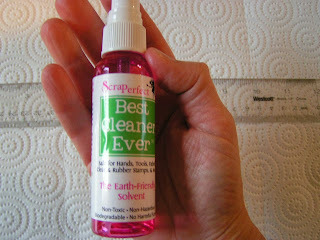 It's GREAT for removing all sorts of gunky stuff and it's 100% safe for hands and has no fumes! Just spray and wipe off. Rinse with water. What to use? The FASTEST way would be just a permanent marker. 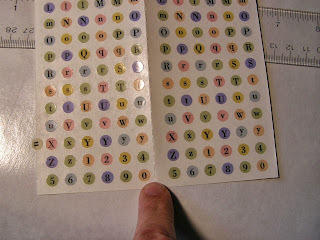 Letter (number) stickers would be good & easy. Then I decided to use color so that the same distance on either side would be the same color. Makes it easier to use and I had so many colors! 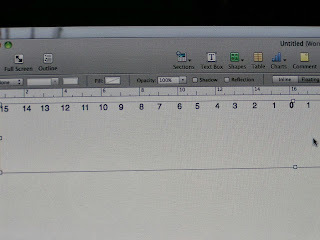 Anyway, since there's so many more numbers, I decided to use my computer and printer. 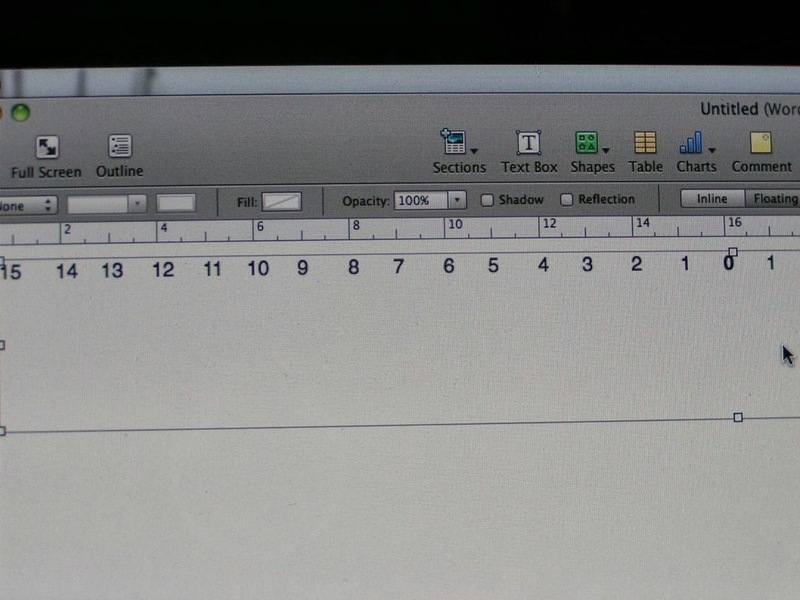 I opened a document. Changed the "rulers" to metric and typed the digits, aligning them with the ruler. Then I printed on a piece of paper. Then I treated it with The Perfect Crafting Pouch so that the ink will be bold and beautiful and won't. smear. I send the paper back through the printer so it printed again--right on the WASHI tape. Apply the rest of the stickers. 2. 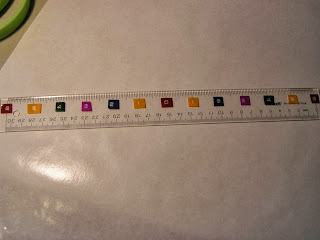 Then tip the ruler's edge so the stickers adhere to the place you want them to stick. 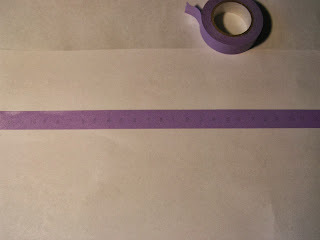 Press them onto the paper and roll off the ruler. Another trick: Make sure things are very crooked and then you don’t have to worry if you’re centering correctly and if they look a little off!